Diamond Whisperer is a leading buyer of secondhand diamonds, jewelry and luxury watches from the public. We are owned by WP Diamonds, one of the world’s largest buyers of diamonds in the USA and the UK, and a trusted international leader in the jewelry resale market. Our global purchasing power allows us to offer higher prices than local jewelers and pawnbrokers while also providing the convenience and professionalism of a reputable international company. If you are looking where to find a diamond buyer and how to get the best money for your diamonds, your first stop should be Diamond Whisperer. When selling your used diamonds to us, we walk you through every step of our process. Our experts will be available to answer any questions you may have and explain how we evaluate, ship and insure diamonds. Our team of gemologists, jewelry and watch experts know the market for your items and can accurately assess and price your pieces. So whether you are selling an engagement ring, Rolex watch or Tiffany necklace, we are here to help. WHY SELL DIAMONDS TO DIAMOND WHISPERER? Selling diamonds online does not need to be a daunting experience. 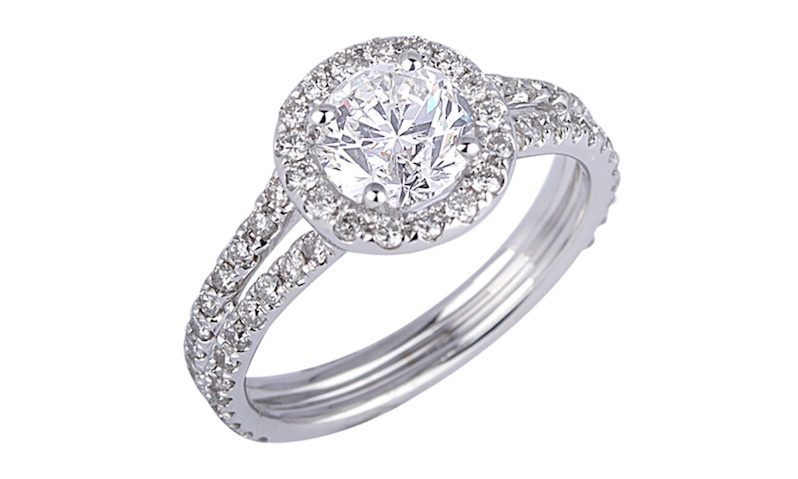 At Diamond Whisperer, we value our customers and understand your concerns. 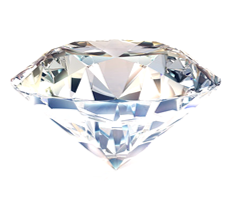 We provide an honest, transparent and most importantly, secure service for selling diamonds online. 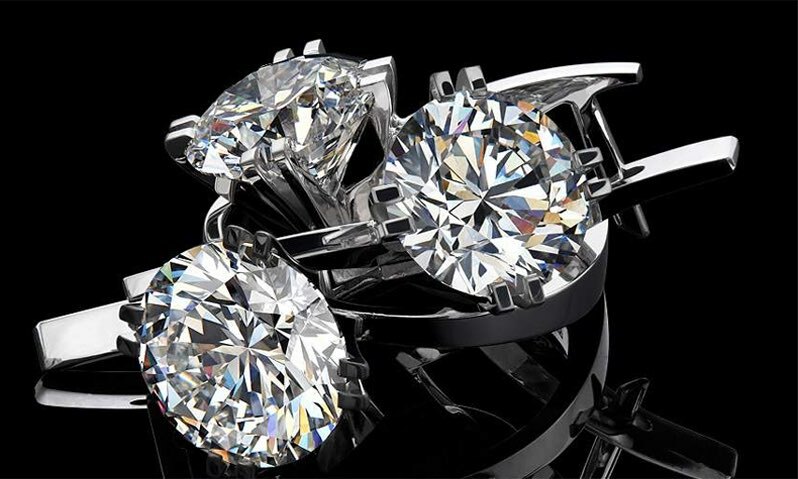 We have an A+ BBB rating and a team of GIA trained gemologists who can price your diamonds and make you a strong offer. There are no costs involved and our price ranges are always honest and realistic. Sell your diamonds, jewelry and watches seamlessly and discreetly for the best prices by working with the diamond experts. Selling diamonds is quick and easy with Diamond Whisperer. 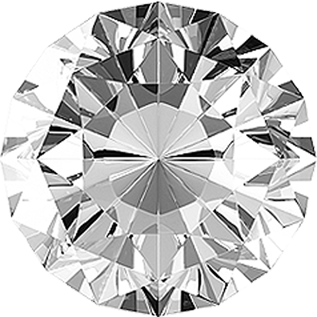 Fill out our online form to receive a quick price quote for your diamond. We can then offer you an appointment or pay for the shipping and insurance of your jewelry to our headquarters where our experts examine the condition of your item and make a final offer. There are no costs involved and if you do not accept the final offer, we return it to you at no cost. Our service is designed with you in mind: to be fast, seamless and hassle-free. SHAPE: Round, Pear, Heart, Cushion, Emerald etc. Calculate your diamond's weight and get cash for your diamond. Diamond Whisperer is a member of the Jewelers Board of Trade, AGS, Jewelers Vigilance Committee and National Pawnbrokers Association. We buy tens of thousands of diamonds each year, work with Brinks Security to ensure the safety of your diamonds and have an A+ rating with the Better Business Bureau, so you're in safe hands. Diamond Whisperer also buys your unwanted luxury watches. If you are looking to sell your Rolex, Patek Philippe, Omega, Breitling or other luxury timepiece, get a quote from us today. Our expert watch buyers will provide you with the best possible price based on the current luxury wrist-watch market. Diamond Whisperer is not an authorized dealer of Rolex or any watch manufacturer. All trademark names, brands and models mentioned on this website are the sole property of their respective trademark owners. The site, including its owners, operators and developers are not affiliated with nor endorsed by any of the watch manufacturers on the site or any of their subsidiaries. We understand that selling diamonds for cash can be a big decision and the safety of your item is at the forefront of your mind. Rest assured that it is a top priority of ours too. We have partnered with Brinks Global Services, a secure national shipping service to transport your goods. Brinks provides services to government, banks, financial institutions diamond cutters etc. You also have the option of selling diamonds or luxury watches by appointment. Meet with our diamond and watch experts in person in our New York office to receive a final offer.